Patterns and Pin Lock are one of the most used security lock system in Android smartphones. The pattern lock consists of a multiple dots which allows users to set up a particular pattern and create a lock system. While pin lock consists of certain combination of number that creates a more secured system. And to unlock the phone users are required to match the exact pattern or enter the exact code that they have initially set in their phones. Using a screen lock is a very useful way to protect data in your device from strangers. 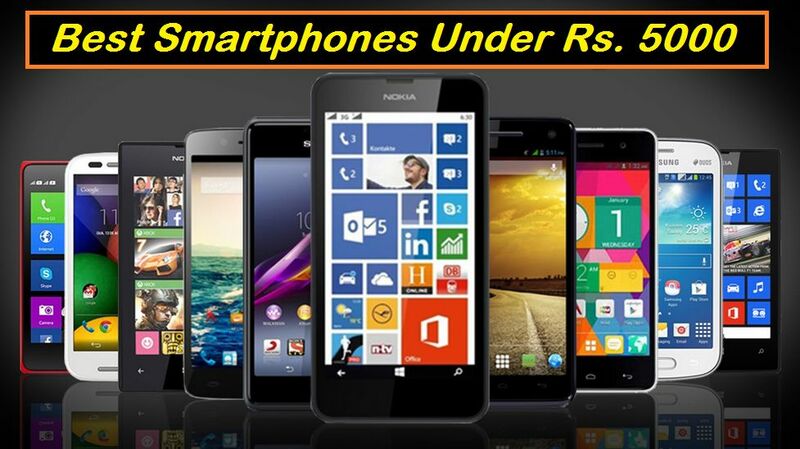 This helps in preventing any unauthorized personnel to access your device. One of the main reason to set up a lock screen security on your smartphone is to keep strangers or friends from checking out your private messages or mails or private pictures. And beyond that, in case if someone dares to steal your phone you don’t wanna loose your credentials or allow them to get full access to your mails, pictures or other sensitive data. 1 Unable To Unlock Your Phone? Unable To Unlock Your Phone? There are many such situation where you forget your pattern or security code and even after many wrong attempts you are not able pass the security lock of your phone. 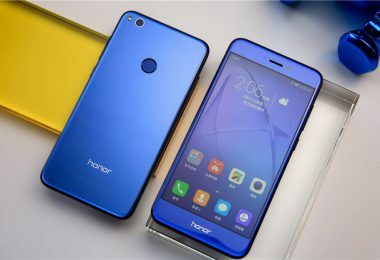 In these cases your smartphones, as they are really smart, gets locked and then you have to go through the process of unlocking it via other security process and all that hassle. 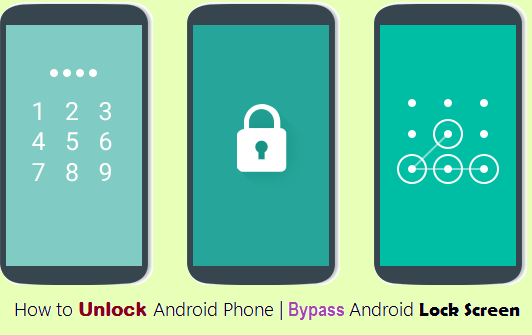 Here I have listed various method that will help you securely bypass your security code/pattern and solve your query about how to unlock android phone, so give them a try and check which one works the best for you. Below I have mentioned and explained these method, making it easier for you to understand and follow the exact steps to perform. Keep reading and give them a try. This is one of the easiest and most effective method to bypass your security lock. In this method you will need to reset your phone to factory defaults which will cause you loss of all the data and files i.e all you data will be lost that you had in you android phone but you can easily unlock you smartphone after performing a factory reset. Follow the steps mentioned below to perform a factory reset in your phone and get it unlocked. Now boot your phone by holding the “Volume up + Home Key + Power Button” at the same time until the phone boots (you can skip pressing the home button if you phone doesn’t have one). Use the volume rocker key to move up and down and use power button to select. Scroll down to “Restore Factory Defaults” or “Delete all User Data” which ever you find in your device. After performing factory reset, now scroll down to “Reboot System Now ” and wait for your phone to reboot. After you phone reboots you will not find your security lock removed and now you can easily unlock your phones. 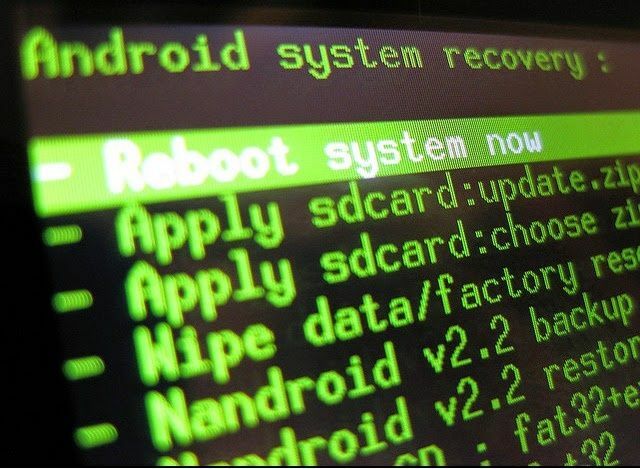 If you are unable to get into recovery mode by using the above mentioned method, you can search how to get in recovery mode for your specified android smartphone or tablet, and then continue following the other steps. Android phones, after they get locked gives you an option to unlock your phone using you Google account credentials/login details. When you try different patterns/code and unable to unlock your phone in five attempts, your phone gets locked. 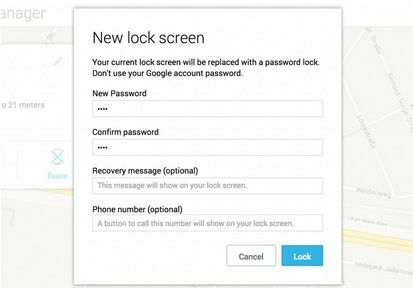 Then, you can easily unlock your android phone using your google account details in case you have forgotten you phone’s security code or pattern. After your phone gets locked and you try to unlock it you will get a message pop-up that will show two buttons “next” and “try again”. Click on “next” button and you see two options for unlocking phone. First one is to answer the security question and the second option is to provide Google account details. Mostly people don’t set a security question. 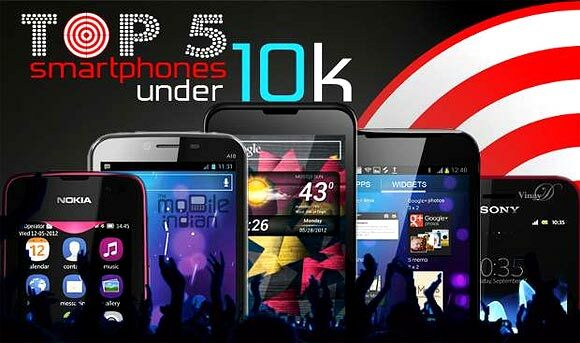 But if you are not one of them then you can simply answer the question and unlock your device quickly. Otherwise check the Google account option and click “next”. Then you will be directed to choose new pattern/code. Just set a new pattern or code which you like. Now you can unlock your phone with the new pattern /code that you have just set. Download Aroma File Manager in you pc/laptop and place it in your memory card (SD card). Insert the memory card into your locked android device. Now open Recovery Mode by following the method mentioned in Method 1. Use Volume+ and Volume- buttons to scroll up and down, and use power button to select. From there click on “Install Zip from SD Card” and give path to install “Aroma File Manager” from SD card. After installing, it will open in recovery mode. From the Aroma File Manager navigate to settings , scroll to bottom and click on”Automount all devices on start” and then exit. Repeat the above 2 steps again. After this the “Aroma File Manager” opens again. Now navigate to Data Folder >> System Folder and find >> “gesture.key” or “password.key” for pattern lock or pin lock respectively. Delete any of the file and then exit aroma file manager and reboot your android device. After rebooting you will still find your phone asking for password or pattern lock. 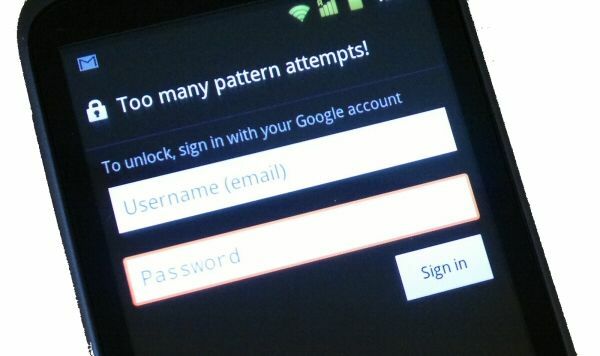 But don’t worry just draw any pattern and your android device will be unlocked but remember or note that pattern. The following method only applies to those devices that have Android Device Manager enabled but if you don’t have it enabled in your locked phone you and try on the other mentioned tricks. Now after you have completed the above steps just head over to your phone’s lock screen settings and disable the temporary password. And that’s it. Today most of the Android devices runs on at least Android OS 4.0 which offers five different security options to lock your display. 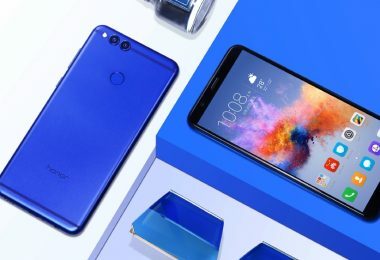 Besides pattern and pin lock, you also have options to slide a finger across the screen, use facial recognition technology, or enter password to unlock your phones. You may find these locks labeled with slightly different names in your phones, but functionality are usually similar across brands. Nowadays you also get another lock option which is not found in budget or mid-range phones but it is found high-end or flagship phones. Yes, I am talking about Fingerprint Lock. 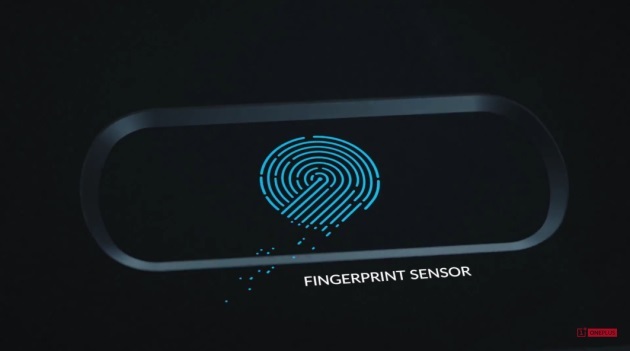 The fingerprint sensor scans your fingerprint and uses it to unlock your smartphone. As each one of us have unique fingerprints no-one but you yourself can unlock your phone with your fingerprint. If you are lucky enough to have a phone that has fingerprint sensor then you can set up this lock and secure you phone from strangers in the most secured way. Also read: Are You Ready For Real-Life Wizard Wars & A Real Wand? 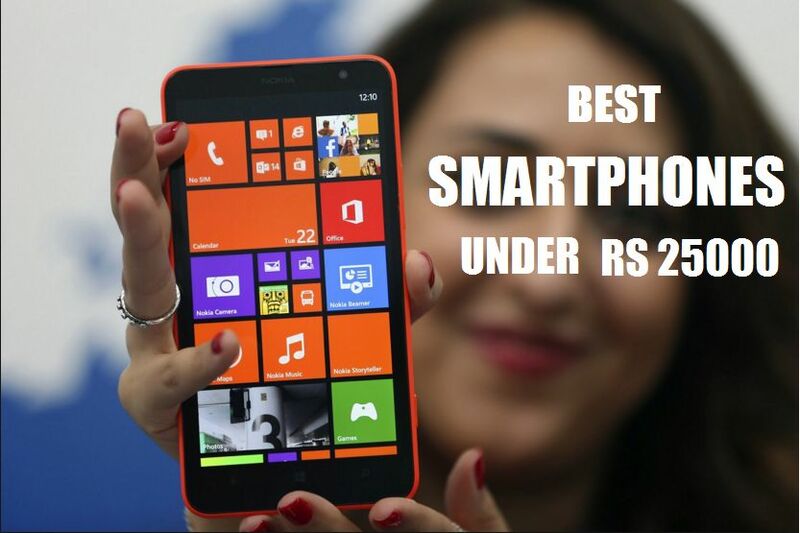 I hope after reading this post you have learned some ways to unlock android phone when your not able to do it in the normal way. I will recommend you to use the other lock options that are mentioned above and give it a try. And I will also suggest you to keep a note of the numbers or pattern or password that you have set up for your phones and keep that note in a text file or at a place where you from where you can easily recover your code/pattern. So next time when you forget you pattern you can easily recover it without any hassle. Let me know which out of the above mentioned 4 methods worked the best for you.